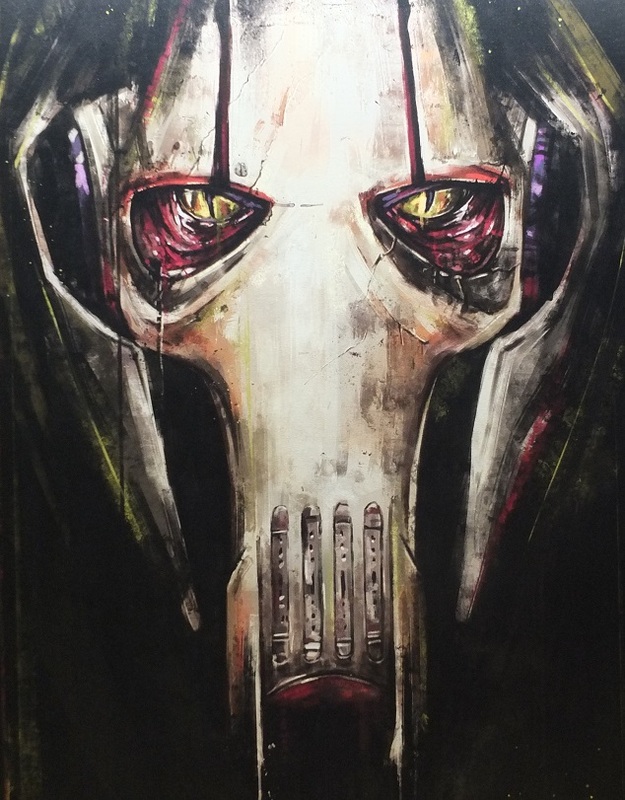 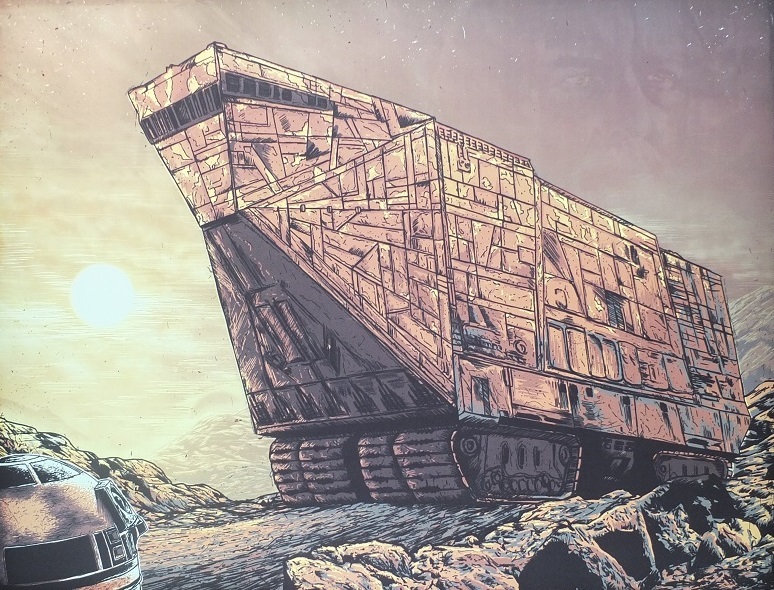 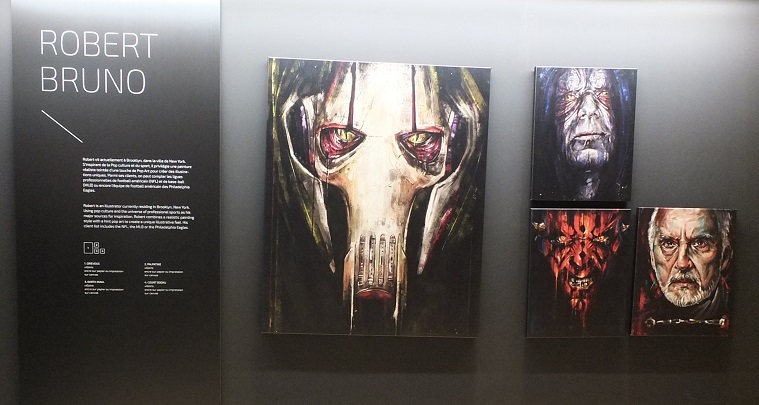 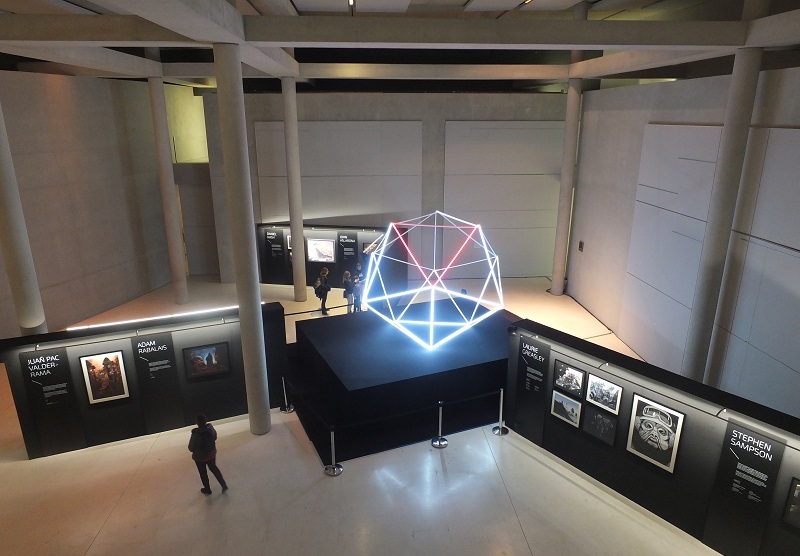 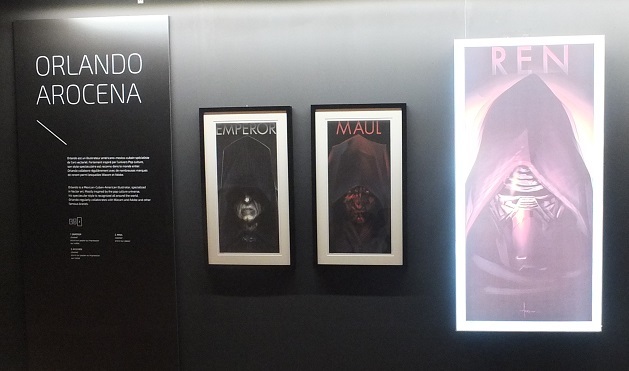 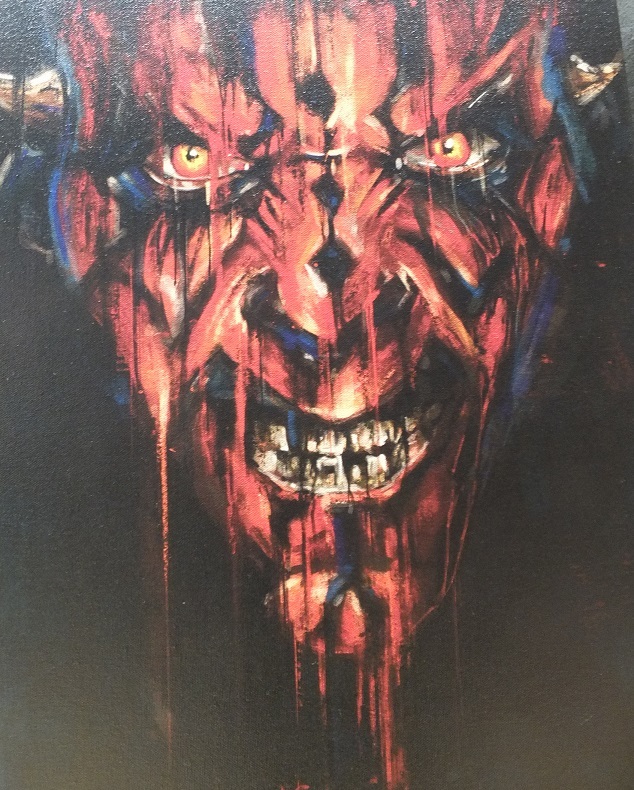 This awesome Star Wars art exhibition is currently being shown at L’espace Villeneuve-Bargemon in Marseille, France from 3 December 2015 up to 17 January 2016. 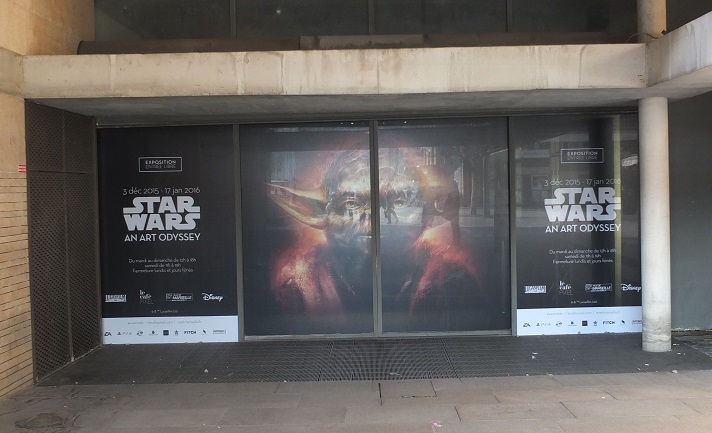 If you get chance to see it do – you won’t be disappointed by these superb and original scenes from the Star Wars universe that are cleverly lit up in subtle neon and set within a cool and sleek science-fiction atmosphere that the venue ably provides. 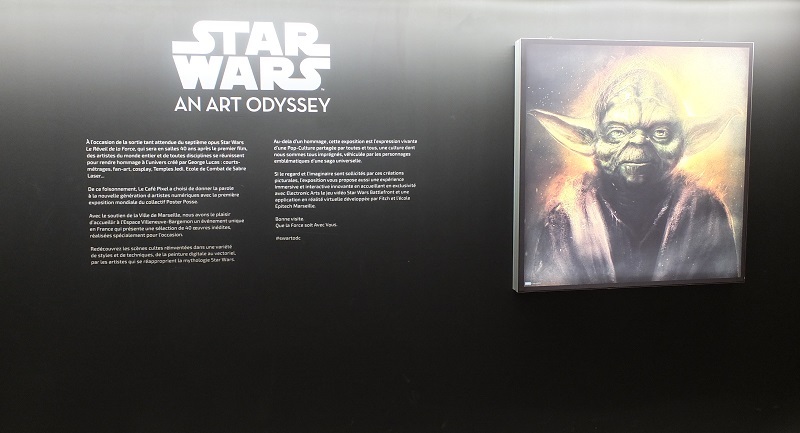 Greetings from Yoda. 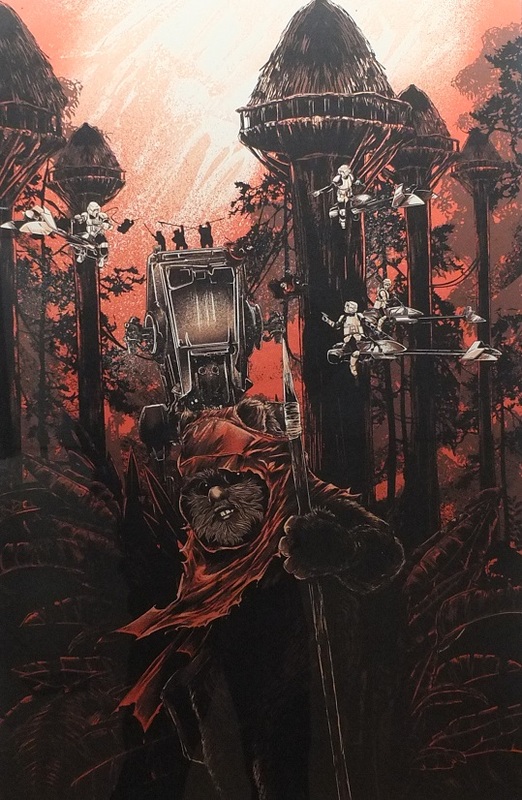 Art by John Aslarona. 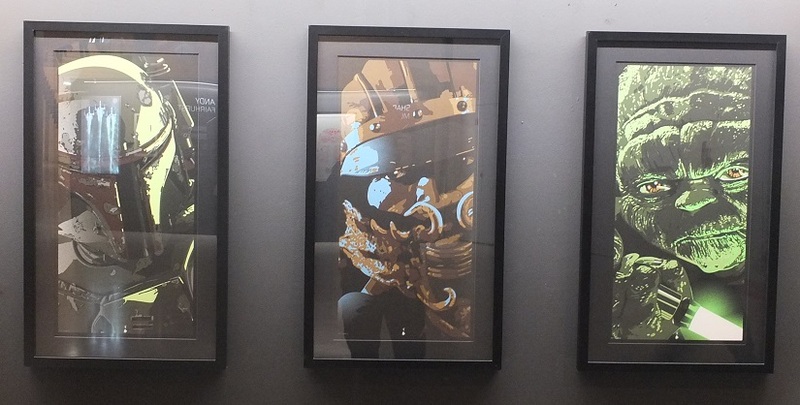 Looking down onto the floor space. 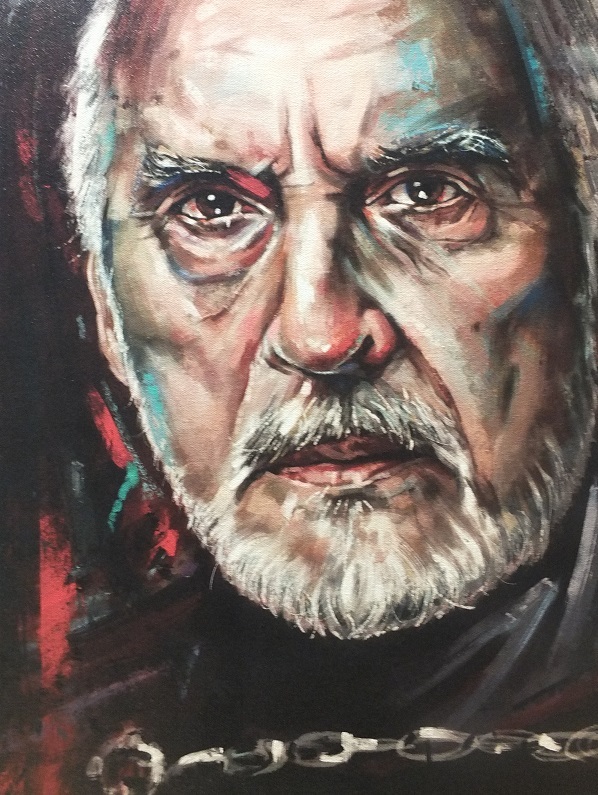 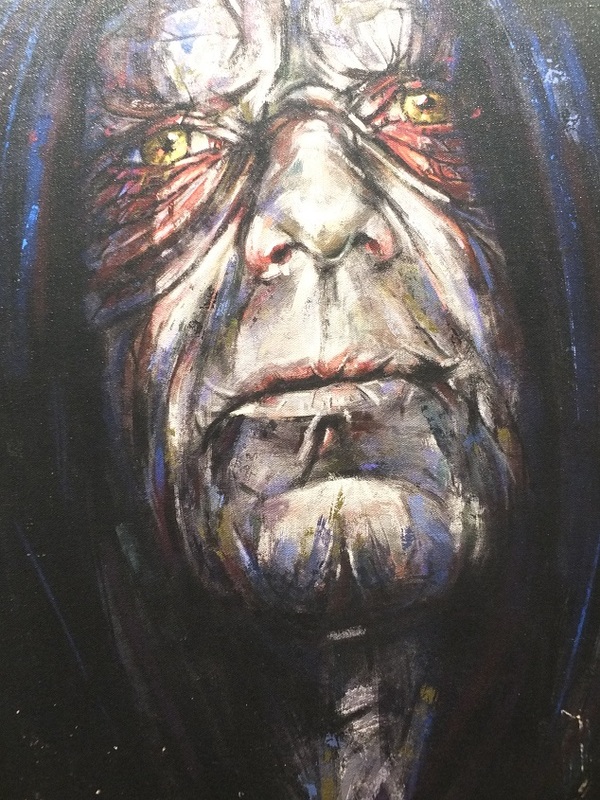 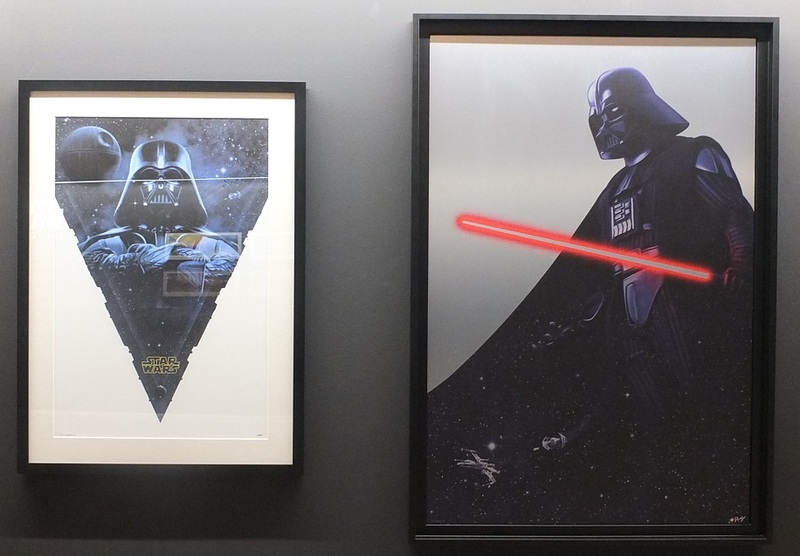 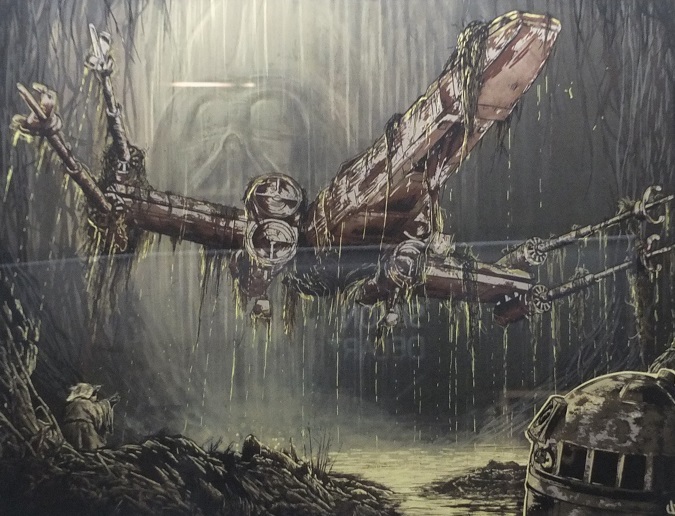 This entry was posted in Art and Design, STAR WARS and tagged Café Pixel, Disney, Lucas Film, Poster Posse, Star Wars An Art Odyssey, Star Wars art, Star Wars art exhibition France on December 30, 2015 by The Vintage Toy Advertiser. 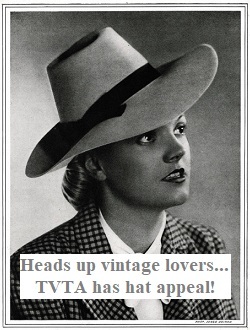 Some new French ads just arrived at TVTA featuring toy, cinema, TV and food promo goodies from the 1970s, 80s and 90s. 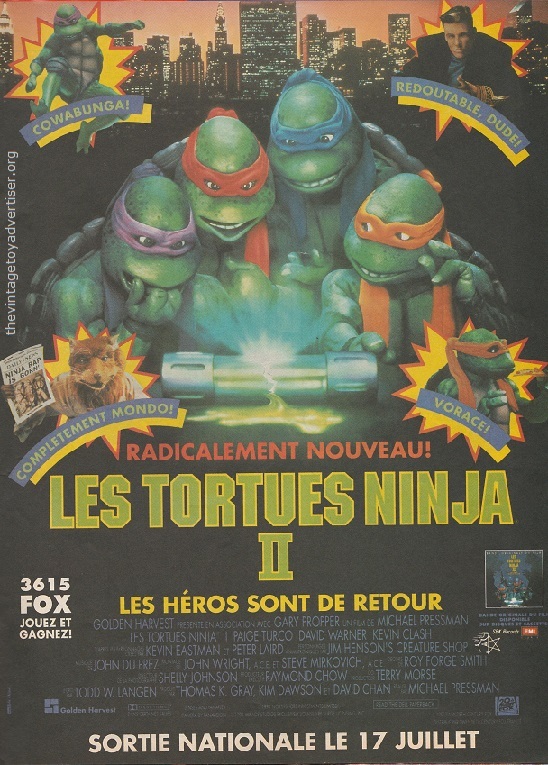 First up is a 1991 French cinema ad for Teenage Mutant Ninja Turtles II (Les Tortues Ninja II). 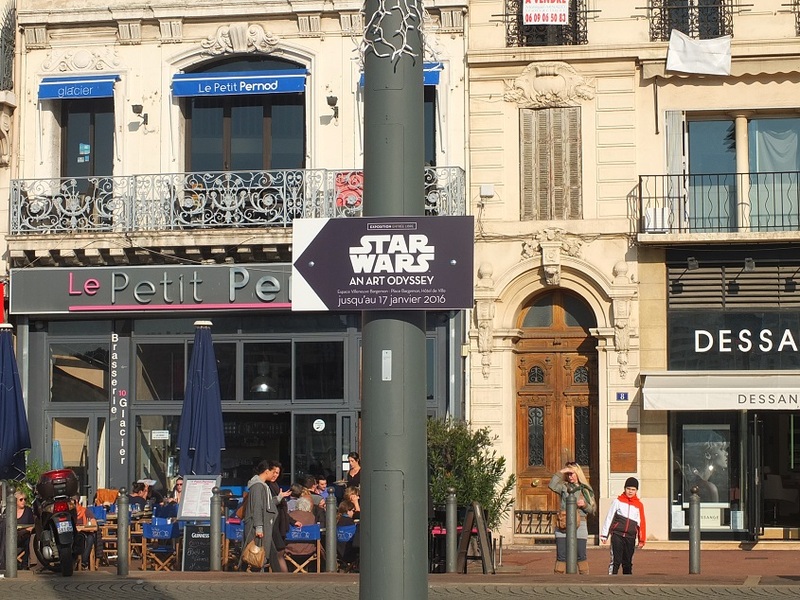 The following ads are food premiums. 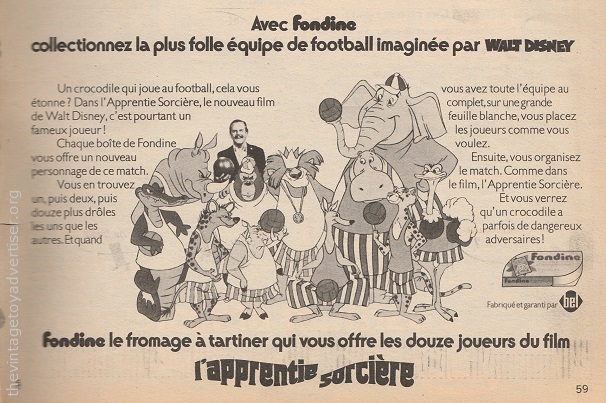 The first is an offer to collect all twelve characters from the football team featured in the Disney film The Sorcerer’s Apprentice (L’apprentie sorciére) by purchasing Fondine cheese made by the Bel company. 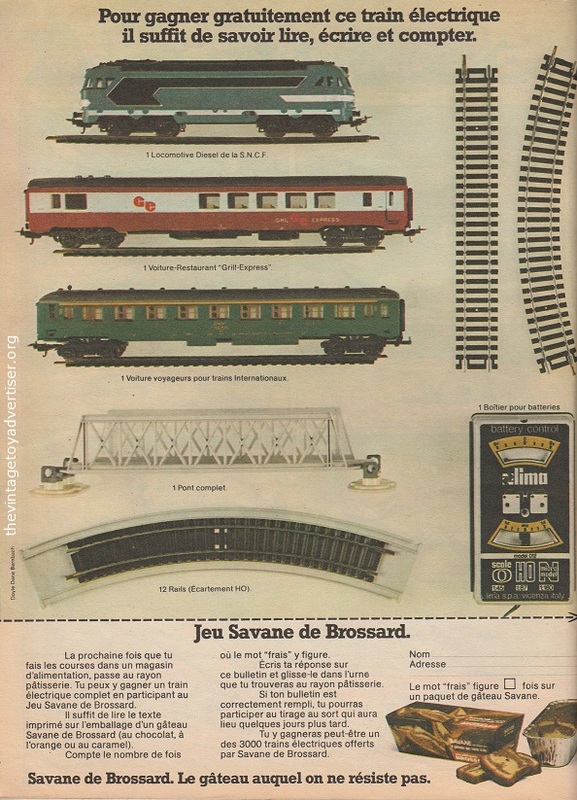 The second food premium is a chance to win a Lima electric train set by purchasing Savane cakes made by Brossard (a product still available today. 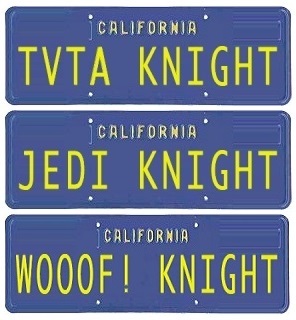 I had some recently, yum !). 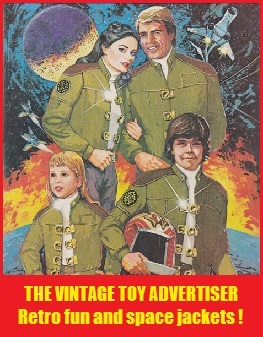 Talking of yummy things… anyone remember Peanut Treets ? 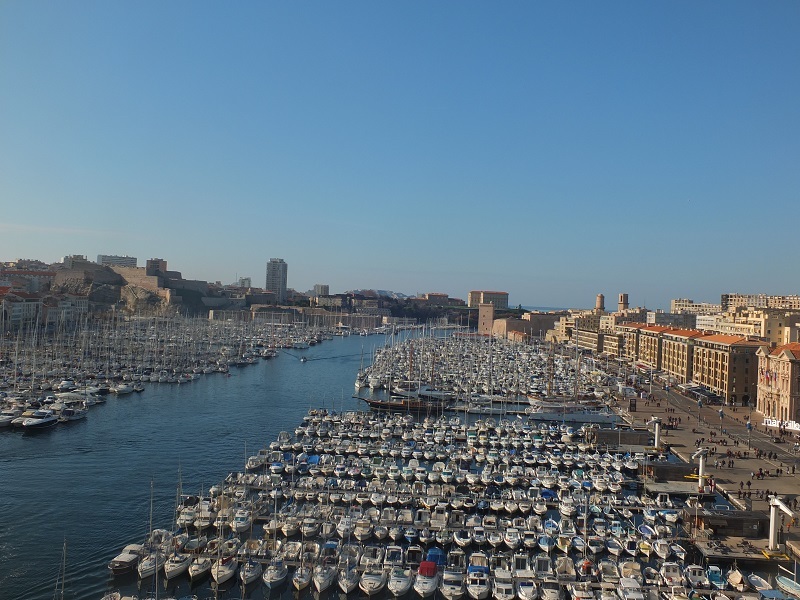 Alongside Chocolate and Toffee Treets, Peanut Treets was available in a handful of European countries from the 1960s up to the late 80s when they were replaced by Minstrals, M&Ms and Relays. 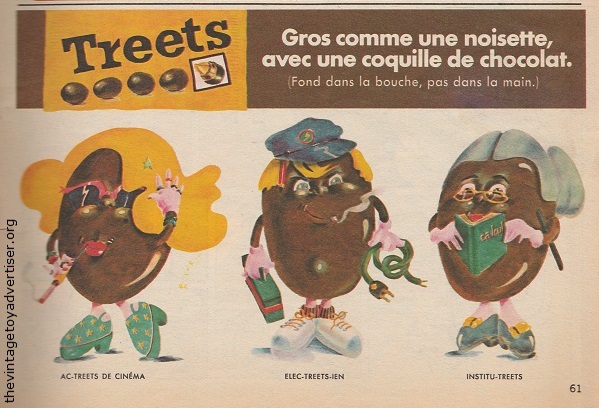 This 1972 ad from France shows the simple yellow packet design of Treets (later rebranded as Peanut Treets). 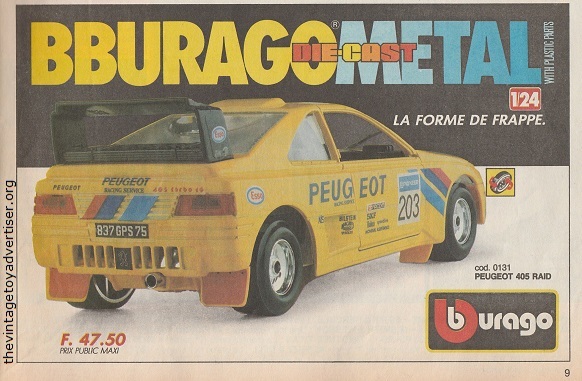 Our final ad is a 1991 die-cast Peugeot 405 Raid from Italian model toy vehicles company BBurago. 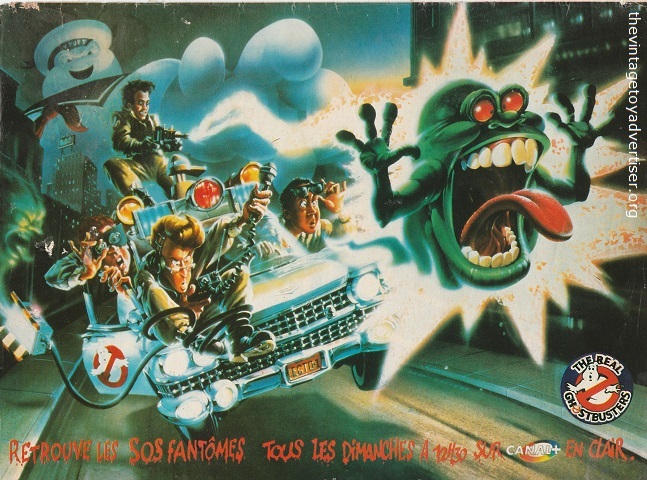 This entry was posted in Latest ads and tagged Bburago, Disney, Lima trains, Peanut Treets, The Real Ghostbusters, TMNT, Tortue Ninja on November 16, 2014 by The Vintage Toy Advertiser.